Welcome to Phone 4 Office. Our company was founded on the philosophy of providing cloud-based phone service of the highest possible voice quality. 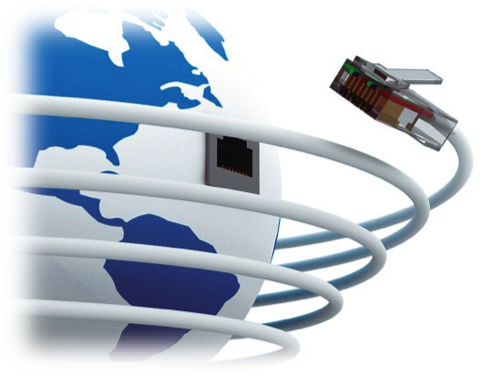 Phone 4 Office has been providing Hosted PBX services since 2010, making us one of the longer-established companies in the market. 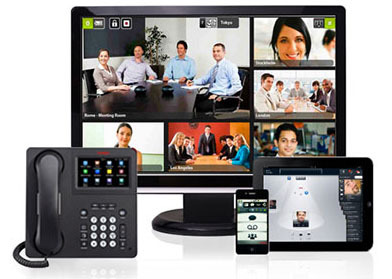 The EasyOS platform has a full suite of telephone features designed for the SMB and enterprise markets. 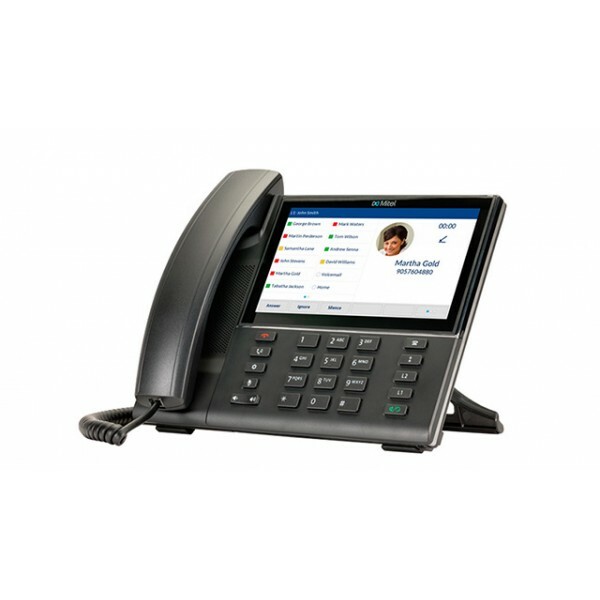 From a single or multi-user account to a commercial-grade call centre, Easy Office Phone provides an end-to-end business phone solution.